With the release date of his long awaited debut album approaching, Atlanta rapper Ca$h Out is making sure to give his fans some more new music to rock out to until that day comes. 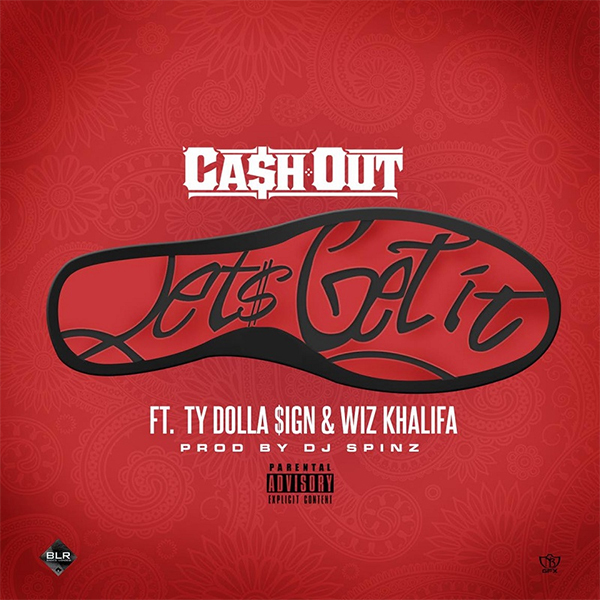 Today he releases the title track from the upcoming album with “Let’s Get It” teaming up with Taylor Gang’s Ty Dolla $ign and Wiz Khalifa on the DJ Spinz produced banger. Ca$h Out’s debut is expected to release later this month on August 25th via eOne Music / Bases Loaded. Pre-order the album on iTunes now.